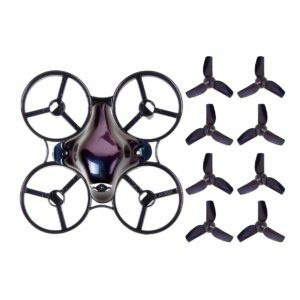 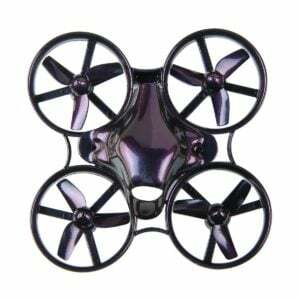 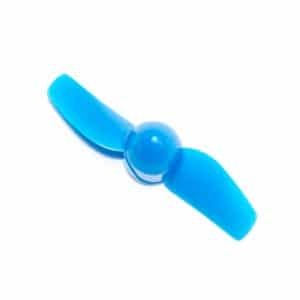 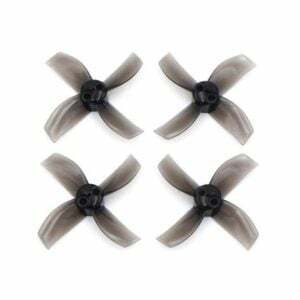 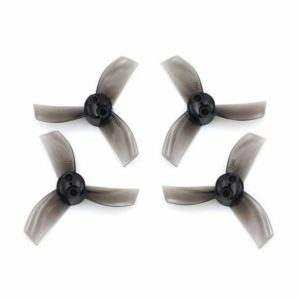 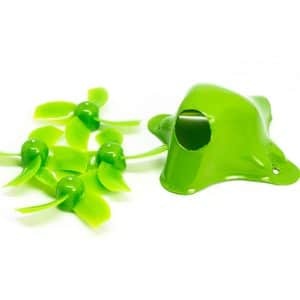 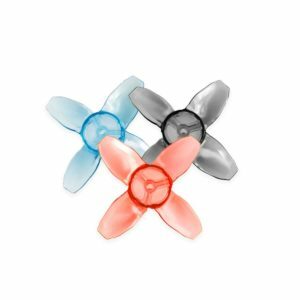 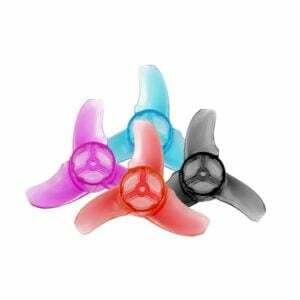 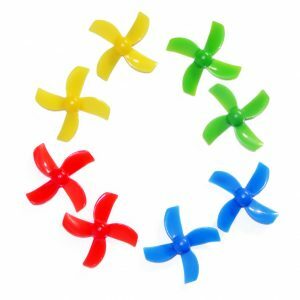 FPV Drone Propellers are arguably the most important part to keep your drone in the air.  They are the most crucial factor in determining how your quad will fly. 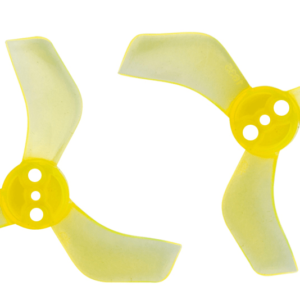 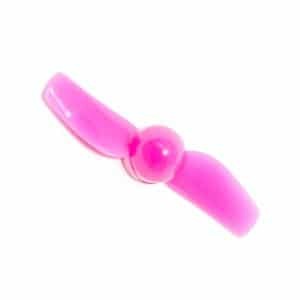 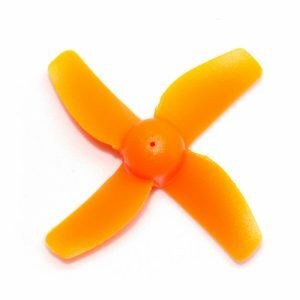 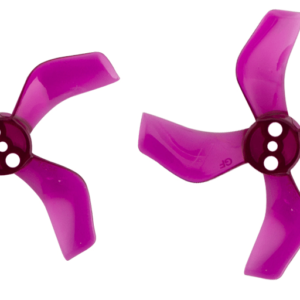 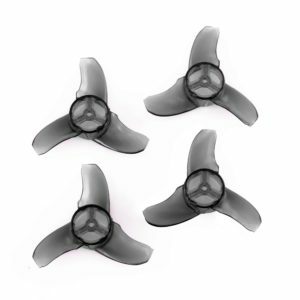 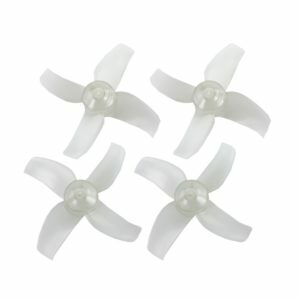 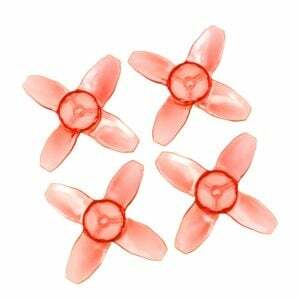 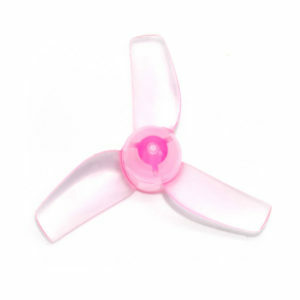 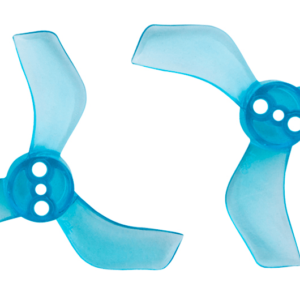 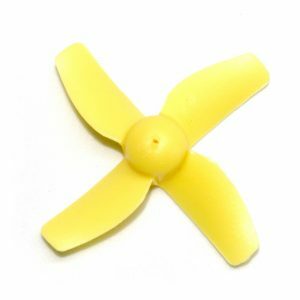 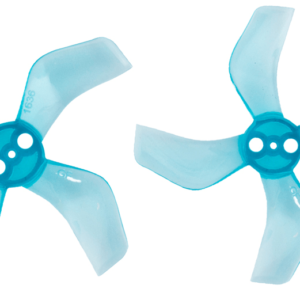 Propellers break often, invest in the right propeller to ensure you get the most from your quad! 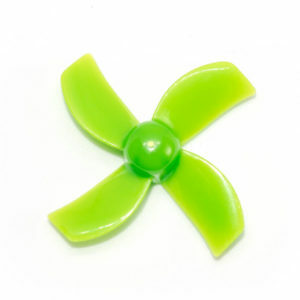 Gemfan has stepped into the whoop game with this new propeller. 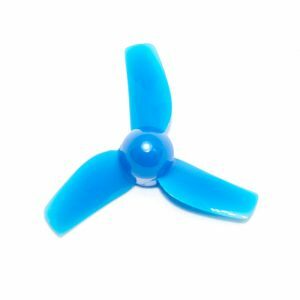 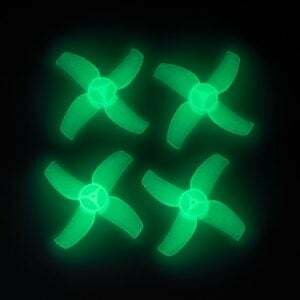 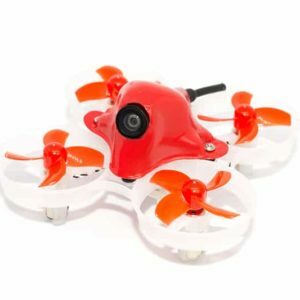 This is a 40mm/1.5mm propeller which is perfect for 75mm whoop quads.